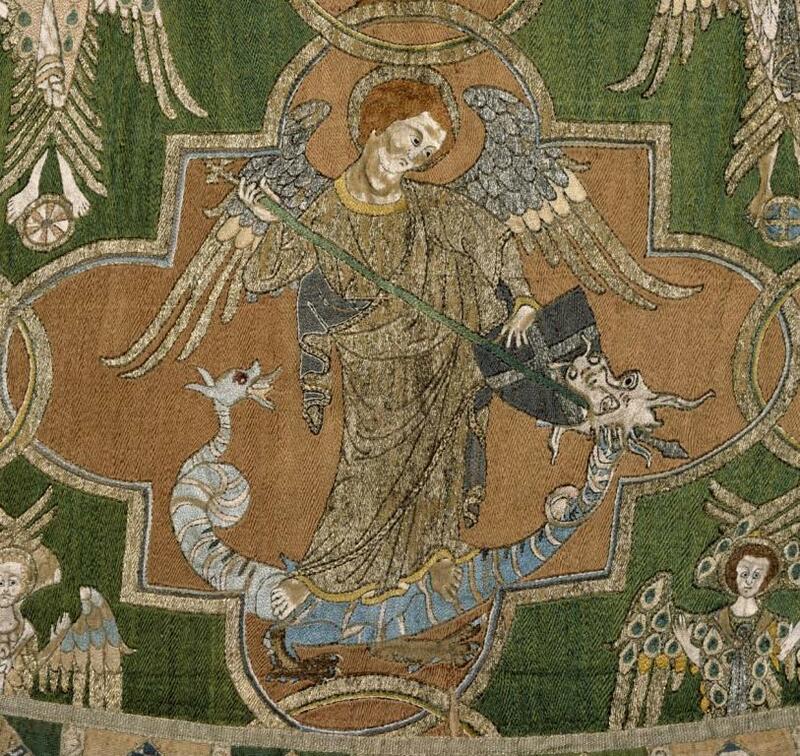 On the occasion of the V&A Museum’s unprecedented exhibition of opus anglicanum, this one-day interdisciplinary conference brings together leading and emerging scholars working on questions of meaning and materiality in medieval textiles, both real and imaginary. The conference is organised by Birkbeck Medieval Seminar and the History of Art Department with support of the Murray Bequest. Category: Archived Events Tags: Birkbeck Medieval Seminar, History of Art, medieval, Medieval Textiles by ubashe02.